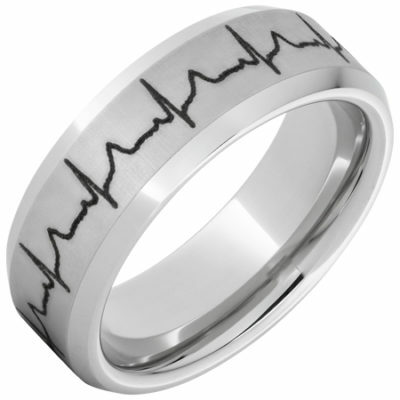 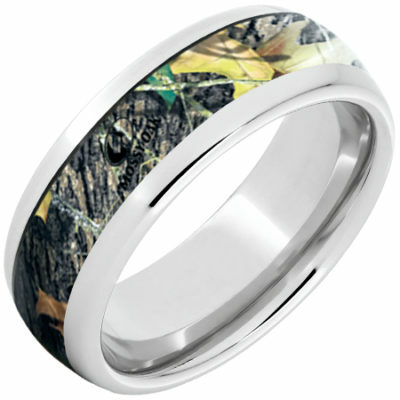 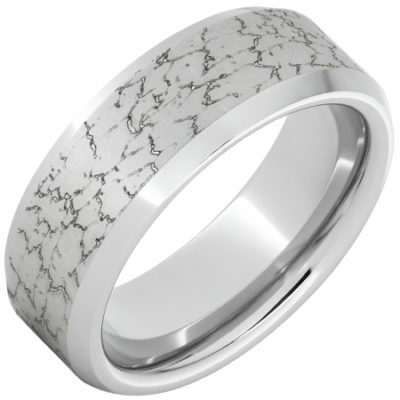 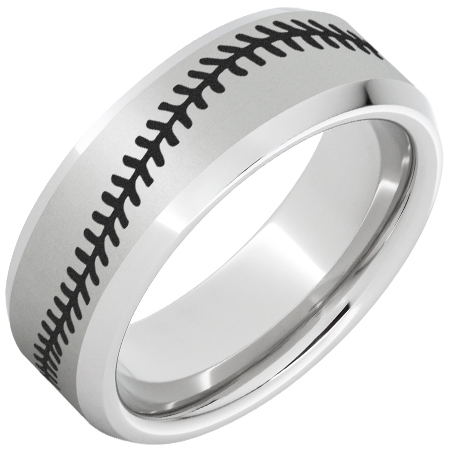 This Serinium® ring is laser engraved with a Baseball stitch design. 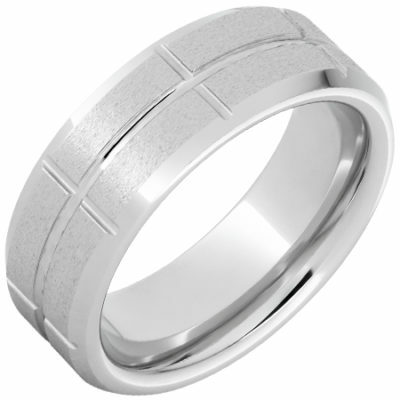 It has a light laser satin base and darker laser for the stitching. 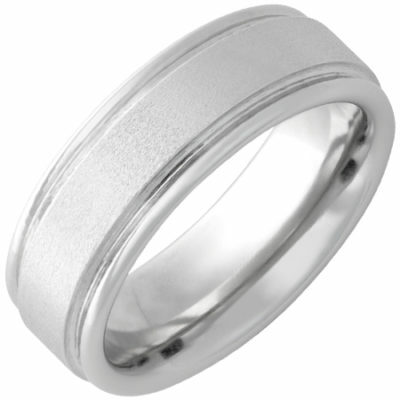 The beveled edges are polished. 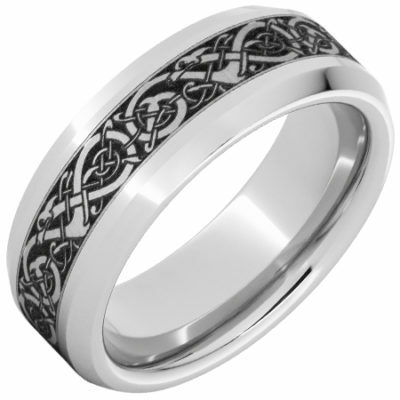 Each of our Laser engraved rings are made to order with care and precision by our laser technicians.